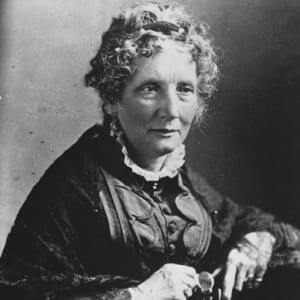 Harriet Beecher Stowe was born on June 14, 1811, in Litchfield, Connecticut. Her father, Lyman Beecher, was a leading Congregationalist minister and the patriarch of a family committed to social justice. Stowe achieved national fame for her anti-slavery novel, Uncle Tom’s Cabin, which fanned the flames of sectionalism before the Civil War. Stowe died in Hartford, Connecticut, on July 1, 1896. Harriet Elizabeth Beecher was born on June 14, 1811, in Litchfield, Connecticut. 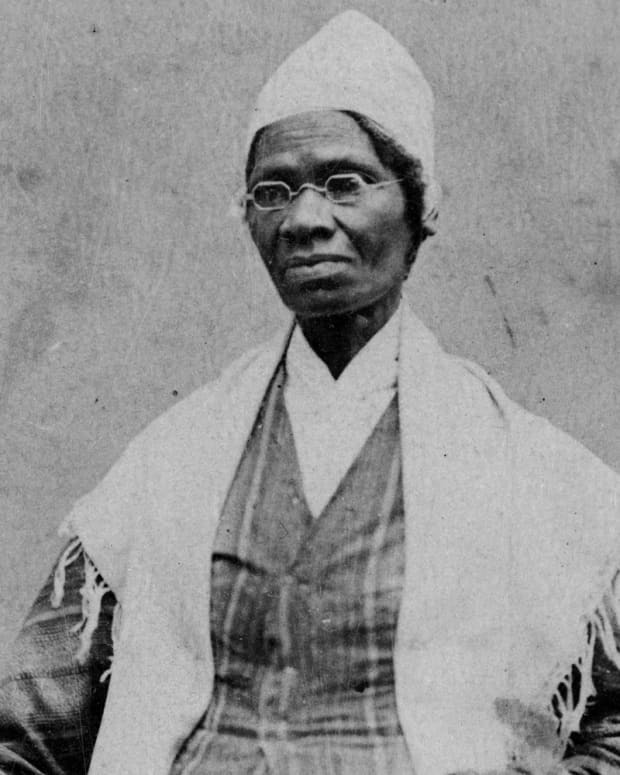 She was one of 13 children born to religious leader Lyman Beecher and his wife, Roxanna Foote Beecher, who died when Harriet was a child. Harriet’s seven brothers grew up to be ministers, including the famous leader Henry Ward Beecher. Her sister Catharine Beecher was an author and a teacher who helped to shape Harriet’s social views. Another sister, Isabella, became a leader of the cause of women’s rights. 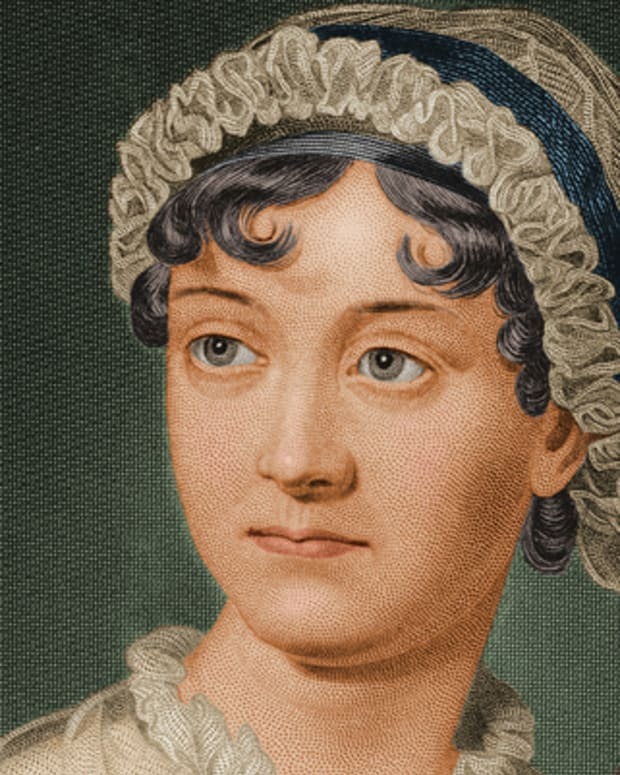 Harriet enrolled in a school run by Catharine, following the traditional course of classical learning usually reserved for young men. At the age of 21, she moved to Cincinnati, Ohio, where her father had become the head of the Lane Theological Seminary. Lyman Beecher took a strong abolitionist stance following the pro-slavery Cincinnati Riots of 1836. His attitude reinforced the abolitionist beliefs of his children, including Stowe. Stowe found like-minded friends in a local literary association called the Semi-Colon Club. Here, she formed a friendship with fellow member and seminary teacher Calvin Ellis Stowe. They were married on January 6, 1836, and eventually moved to a cottage near in Brunswick, Maine, close to Bowdoin College. Along with their interest in literature, Harriet and Calvin Stowe shared a strong belief in abolition. In 1850, Congress passed the Fugitive Slave Law, prompting distress and distress in abolitionist and free black communities of the North. Stowe decided to express her feelings through a literary representation of slavery, basing her work on the life of Josiah Henson and on her own observations. In 1851, the first installment of Stowe’s novel, Uncle Tom’s Cabin, appeared in the National Era. Uncle Tom&apos;s Cabin was published as a book the following year and quickly became a best seller. Stowe’s emotional portrayal of the impact of slavery, particularly on families and children, captured the nation&apos;s attention. Embraced in the North, the book and its author aroused hostility in the South. Enthusiasts staged theatrical performances based on the story, with the characters of Tom, Eva and Topsy achieving iconic status. After the Civil War began, Stowe traveled to Washington, D.C., where she met with Abraham Lincoln. 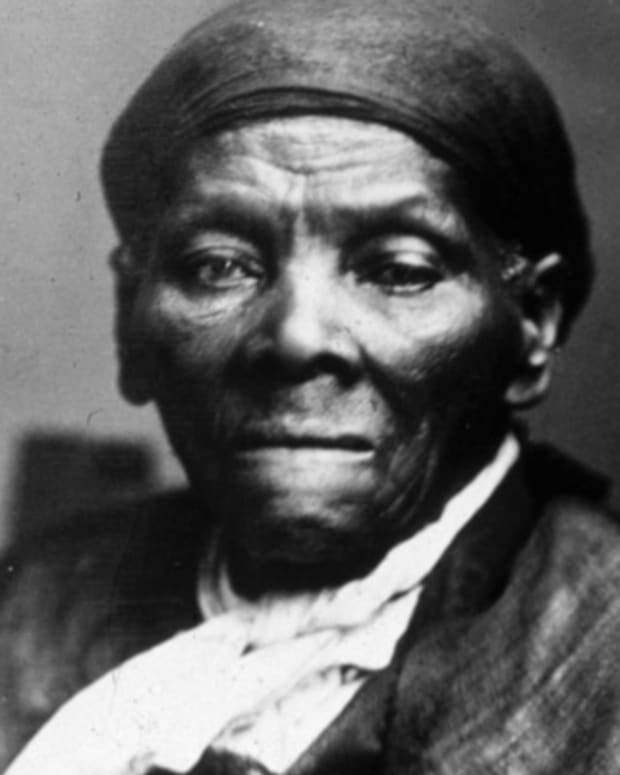 A possibly apocryphal but popular story credits Lincoln with the greeting, “So you are the little woman who wrote the book that started this great war.” While little is known about the meeting, the persistence of this story captures the perceived significance of Uncle Tom’s Cabin in the split between North and South. 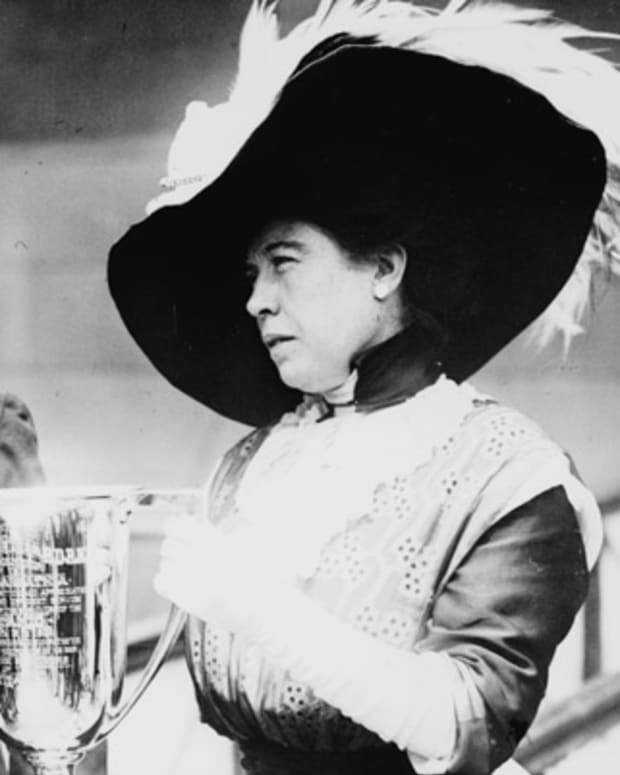 Stowe continued to write and to champion social and political causes for the rest of her life. She published stories, essays, textbooks and a long list of novels, including Oldtown Folks and Dred. While none of these matched Uncle Tom’s Cabin in terms of popularity, Stowe remained well known and respected in the North, particularly in reform-minded communities. 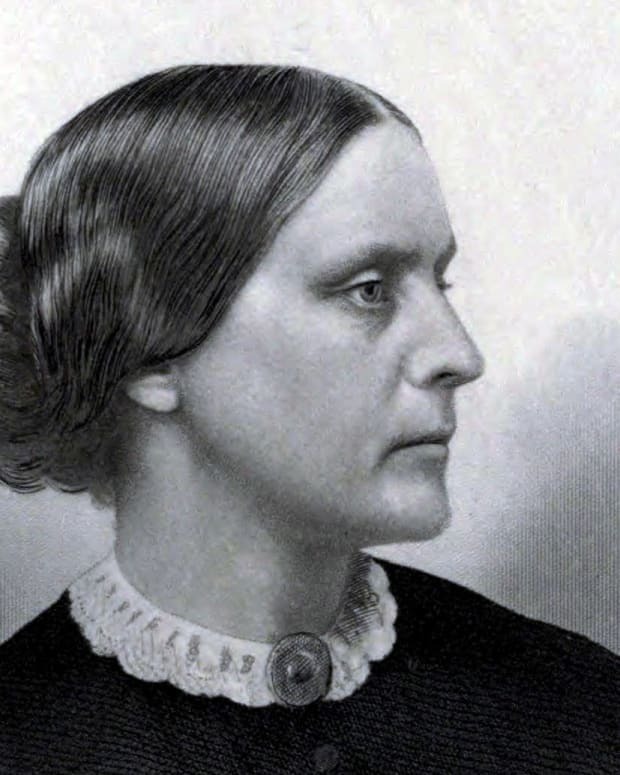 She was often asked to weigh in on political issues of the day, such as Mormon polygamy. Despite the moral rectitude of the Beechers, the family was not immune to scandal. In 1872, charges of an adulterous affair between Henry Ward Beecher and a female parishioner brought national scandal. Stowe maintained that her brother was innocent throughout the subsequent trial. While Stowe is closely associated with New England, she spent a considerable amount of time near Jacksonville, Florida. Among Stowe’s many causes was the promotion of Florida as a vacation destination and a place for social and economic investment. The Stowe family spent winters in Mandarin, Florida. One of Stowe’s books, Palmetto Leaves, takes place in northern Florida, describing both the land and the people of that region. Landmarks dedicated to the life, work and memory of Harriet Beecher Stowe exist across the eastern United States. The Harriet Beecher Stowe House in Brunswick, Maine, is where Stowe lived when she wrote Uncle Tom&apos;s Cabin. In 2001, Bowdoin College purchased the house, together with a newer attached building, and was able to raise the substantial funds necessary to restore the house. The Harriet Beecher Stowe House in Hartford, Connecticut, preserved the home where Stowe lived for the final decades of her life. The home is now a museum, featuring items owned by Stowe, as well as a research library. The home of Stowe’s next-door neighbor, Samuel Clemens (better known as Mark Twain), is also open to the public. 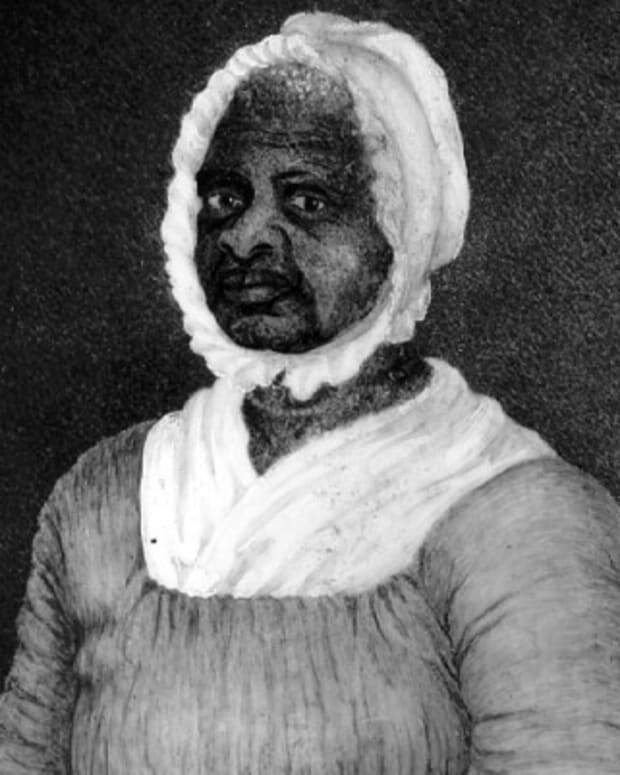 Mum Betts (Elizabeth Freeman) was the first slave to successfully sue for her freedom, encouraging Massachusetts to abolish slavery. 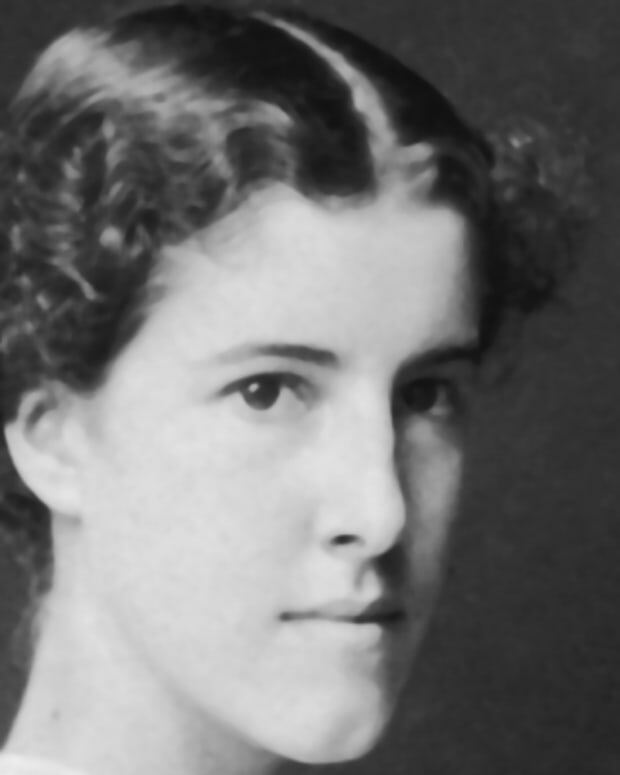 Writer Charlotte Perkins Gilman penned the short story "The Yellow Wall-Paper." A feminist, she encouraged women to gain economic independence. 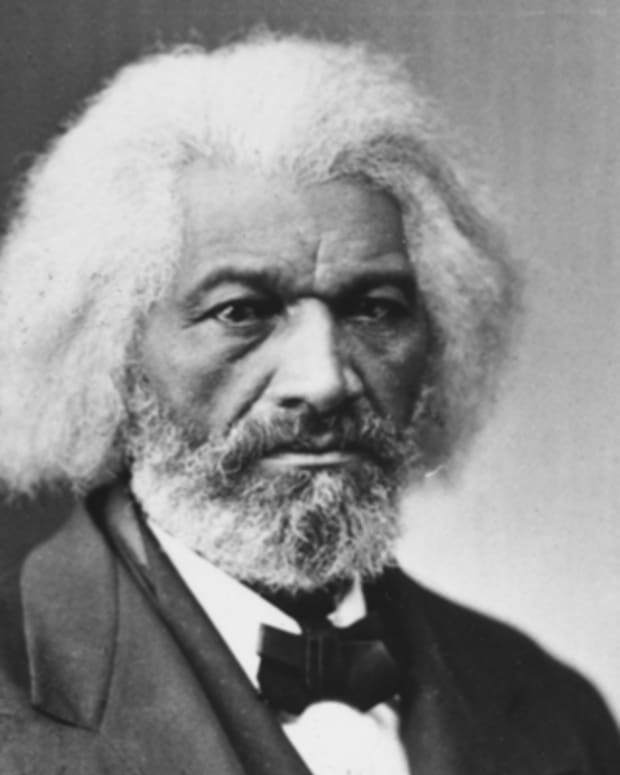 Famed 19th-century author and orator Frederick Douglass was an eminent human rights leader in the anti-slavery movement and the first African-American citizen to hold a high U.S. government rank.